← Rest Day 1: Wonder. So proceeded this first full race day with American Ted King out, freeing him up for a well-worded blog post of his Tour experience this time around. Despite reports to the contrary a couple days ago, Portugal’s Tiago Machado remains very much in, after his valiant refusal to give up following his Sunday crash, sealed with an official reprieve for finishing outside the time limit. 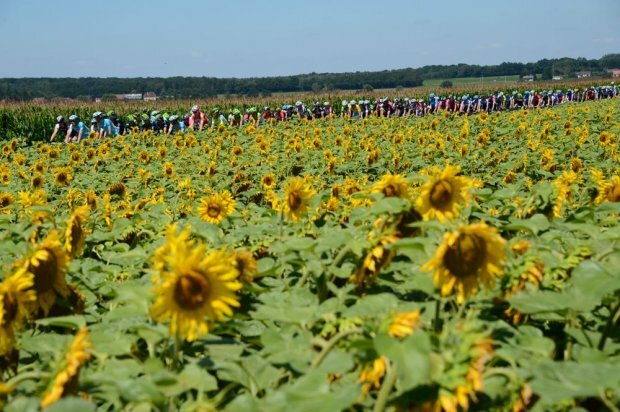 Today’s coverage of a refreshingly sunny stage 11 continued well past the winner’s finish, for about 32 minutes to be exact. 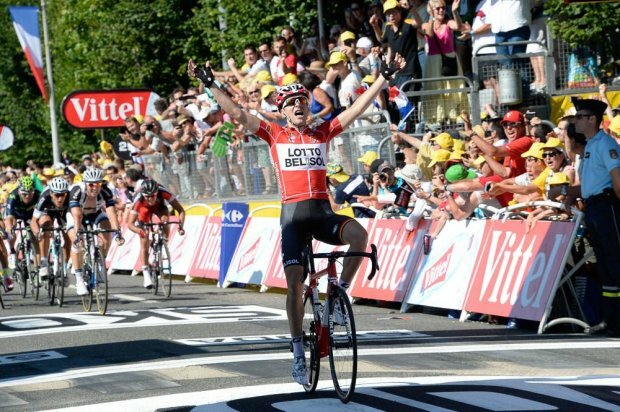 All eyes turned from Tony Gallopin’s win du jour to struggling American Andrew Talansky’s late solo haul. At the end of the day, while Sagan is sick of being out a stage victory, Talansky is still in the game, thanks to his heroic determination– not to mention five minutes to spare on that looming time limit! But then, would his remarkable courage and sportsmanship have earned him the same reprieve as Machado’s? I’m relieved we didn’t need to find out.